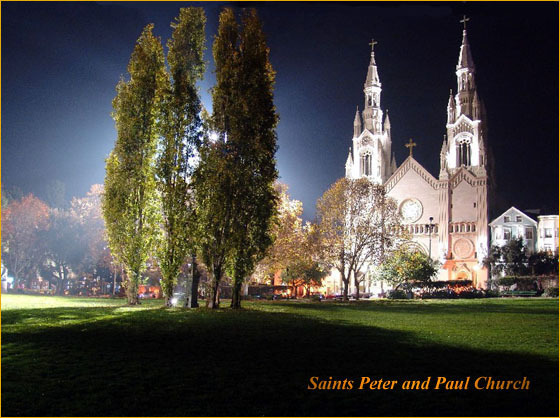 Saint Peters & Paul Church, San Francisco CA. 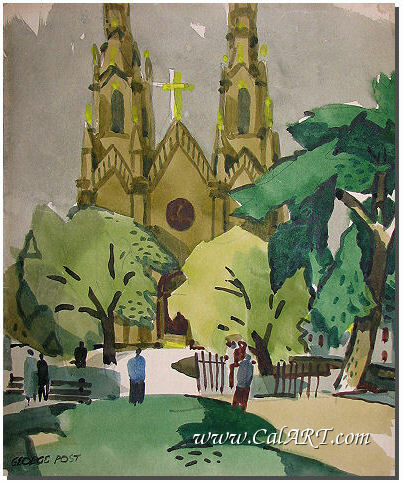 Original California Style Watercolor of St. Peters & Paul Church in San Francisco, CA. Please call 760-943-8706 or email if you have any questions.